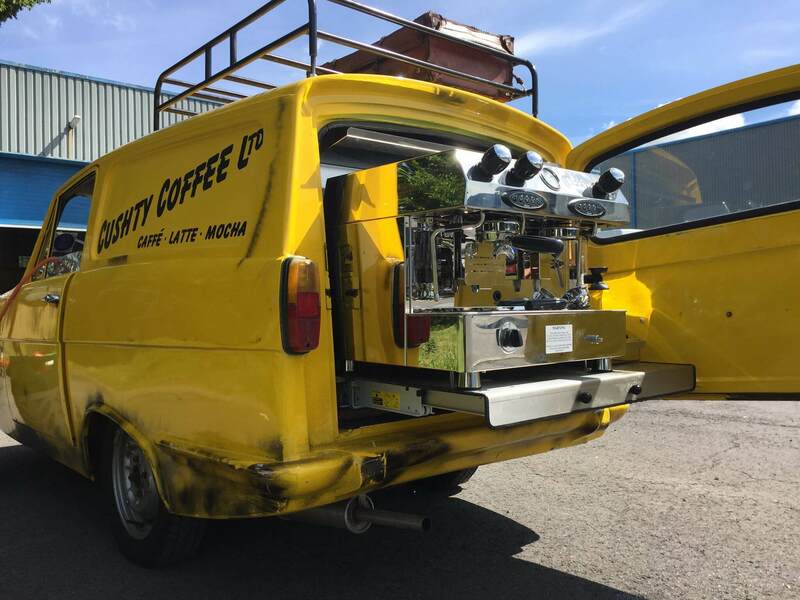 Recently we did a unique little conversion for upcoming coffee company ‘Cushty Coffee’. 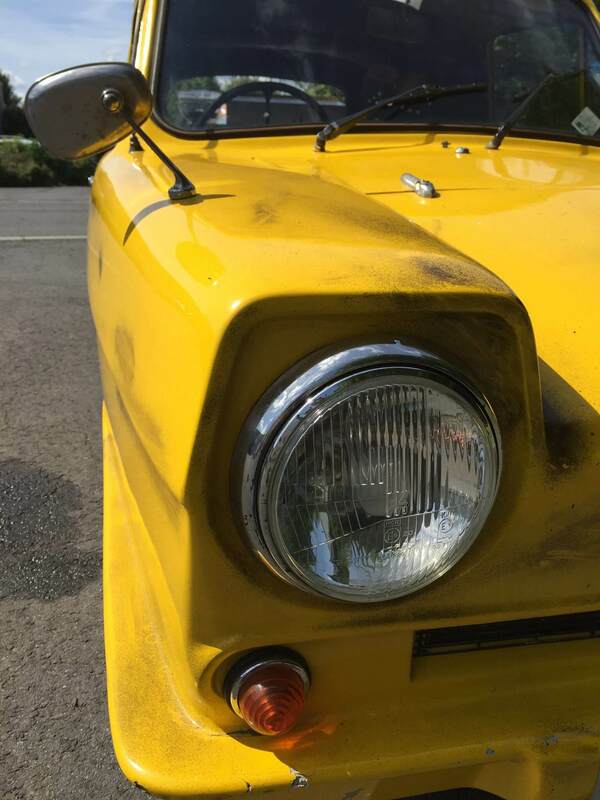 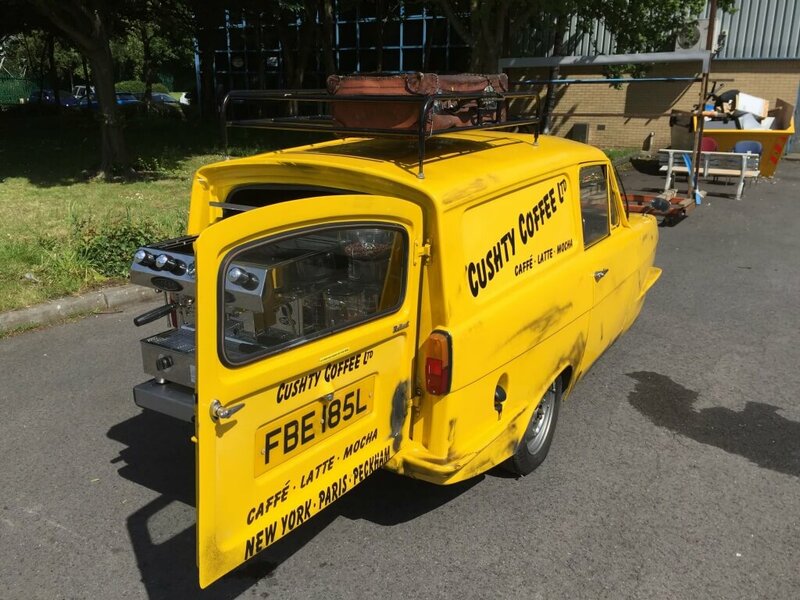 If you’re a fan of ‘Only Fools & Horses’ this one might look a little bit familiar! 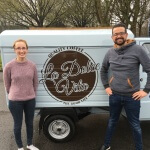 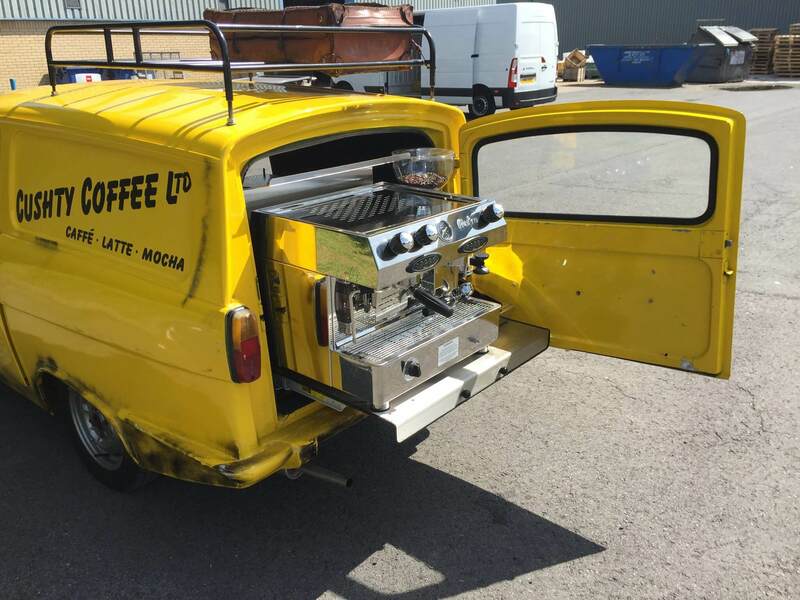 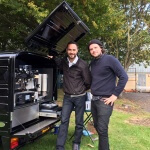 We converted a Robin Reliant to sell espresso coffee, handcrafted with the finest quality materials using high grade stainless steel.